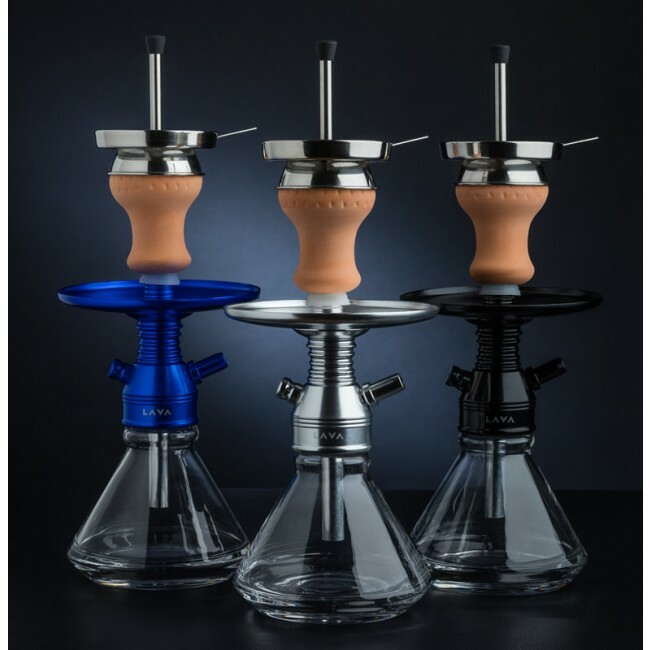 The Lava Minimi water pipes show exotic beauty while being very comfortable for travel. All metal parts are made from aluminum. The Lava Minimi water pipes show exotic beauty while being very comfortable for travel. All metal parts are made from aluminum. The hose is made from silicone with aluminum handle. Preis Leistung ist Top!!! Auch die Qualität.